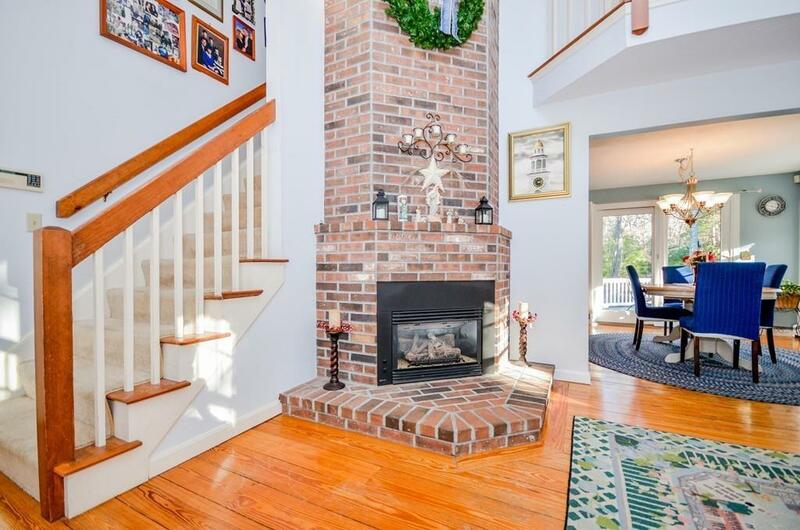 Beautiful 3-bedroom Cape on over a private acre in Marstons Mills. 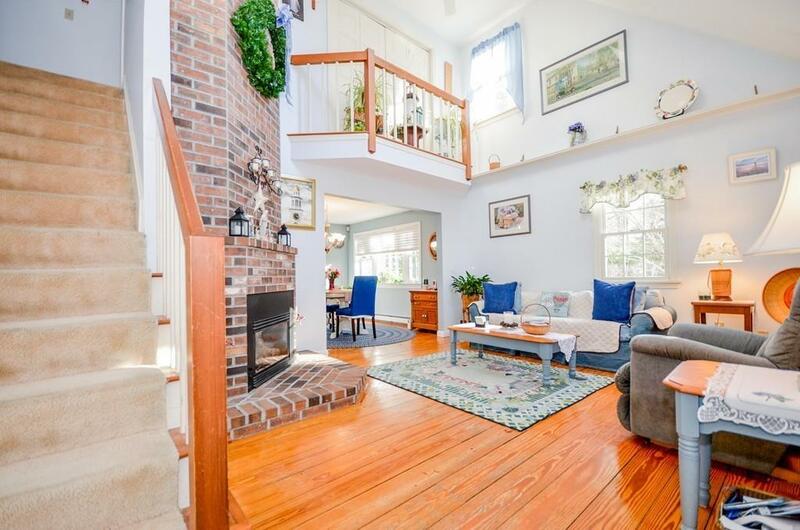 This lovingly cared for house has the first feature on everyone's list, a main floor master suite. The upstairs has two additional bedrooms, including a guest master. 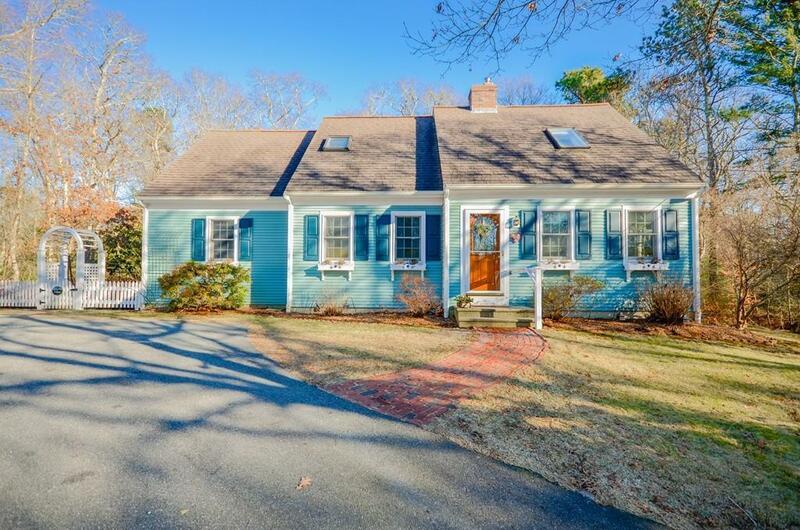 House is situated nicely on this over 1-acre lot, including stone wall and detached oversized 2-car garage. 165 Old Mill is built for outdoor summer living. 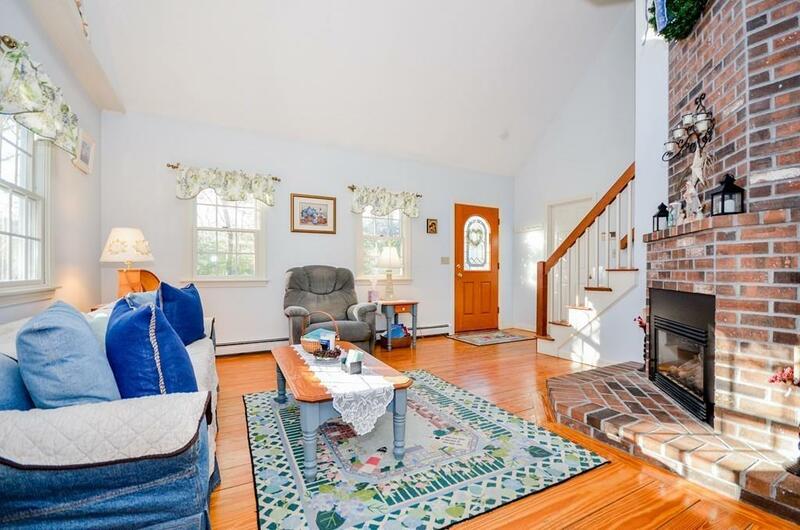 The property has expansive deck, grill with gas hook-up, fire pit and outdoor shower. The property has easy access to Mystic Lake to enjoy swimming, kayaking and fishing. Take comfort that 165 Old Mill has a brand new septic installed in 2018. With spring coming this home is ready for its new owner. Listing courtesy of Michael Russo of Particip8 Realty Llc. Listing provided courtesy of Michael Russo of Particip8 Realty Llc.